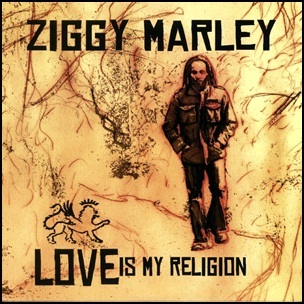 On July 2, 2006, “Tuff Gong Worldwide” label released “Love Is My Religion”, the second Ziggy Marley album. It was recorded in 2006, and was produced by Ziggy Marley and Ross Hogarth. All tracks by Ziggy Marley. 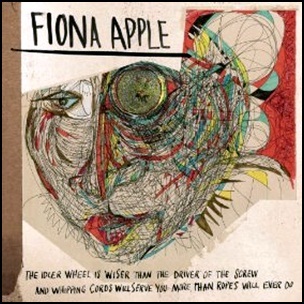 On June 15, 2012, “Clean State” label released “The Idler Wheel Is Wiser than the Driver of the Screw and Whipping Cords Will Serve You More than Ropes Will Ever Do”,the fourth Fiona Apple studio album. It was recorded in 2012, and was produced by Charley Drayton and Fiona Apple. All tracks by Fiona Apple. 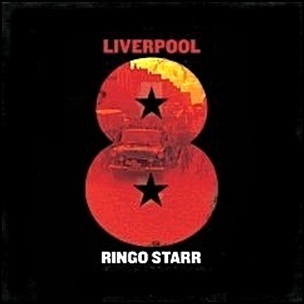 On January 14, 2008, “EMI” label released “Liverpool 8”, the fifteenth Ringo Starr studio album. 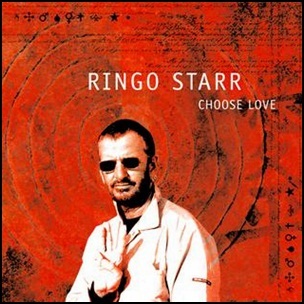 It was recorded 2006 – 2007, at the “Rocca Bella” studio in London and “Whatinthewhatthe?” in Los Angeles, and was produced by Ringo Starr, Mark Hudson and Dave Stewart.